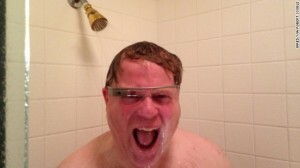 Initial-phase Glass evangelists like Scobleizer are singing a different tune. 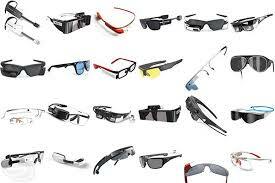 Let take a quick look at new technology that can be added to ‘normal’ glasses and/or many versions of eye-wear and accessories. 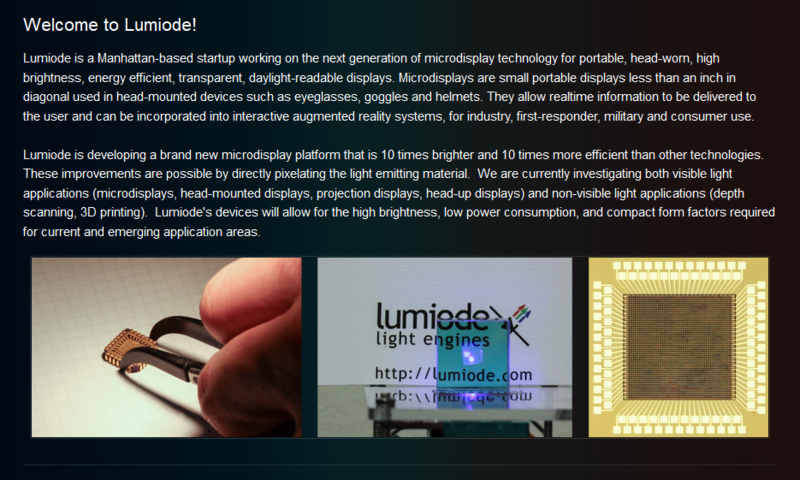 Lumiode offers the possibility of high rez LED micro-displays projected onto transparent medium, like your glasses, without the obtrusive Google look. 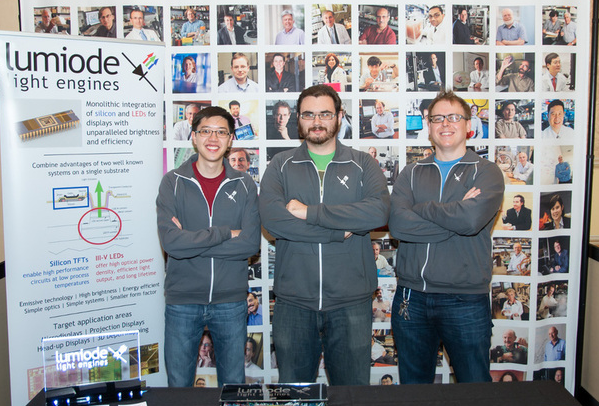 Smart glasses and smarter eyes are not just for geeks! 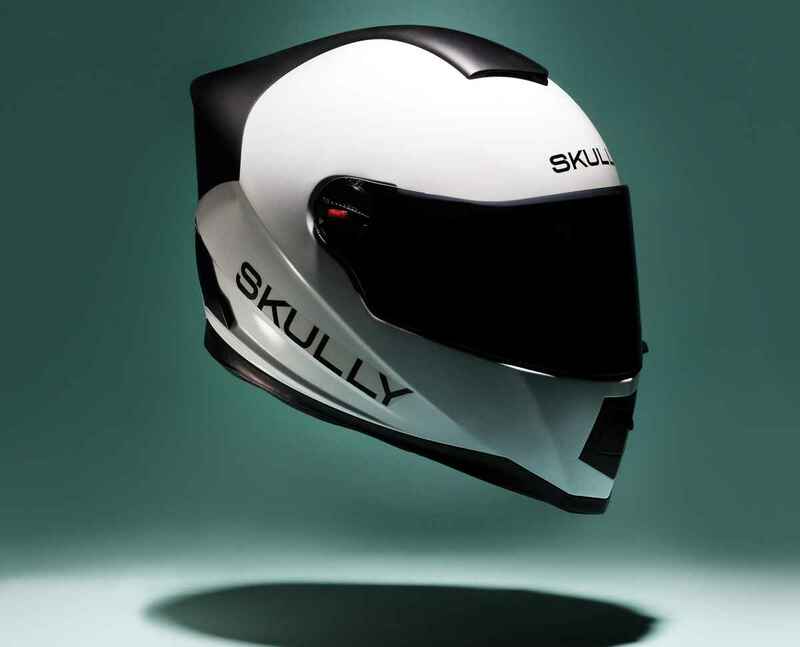 Perhaps Skully is how you roll?